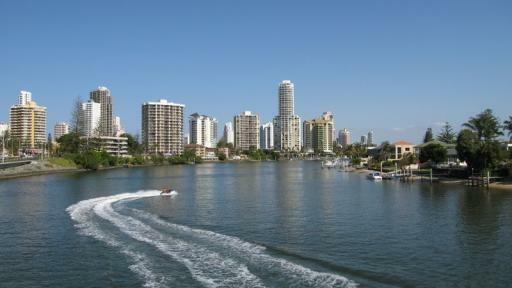 This exciting Gold Coast tour offers an amazing contrast from city to surf in the one day. For visitors departing from Brisbane the morning starts with a visit to Pacific Fair, which is one of Australia's top 5 shopping centres. 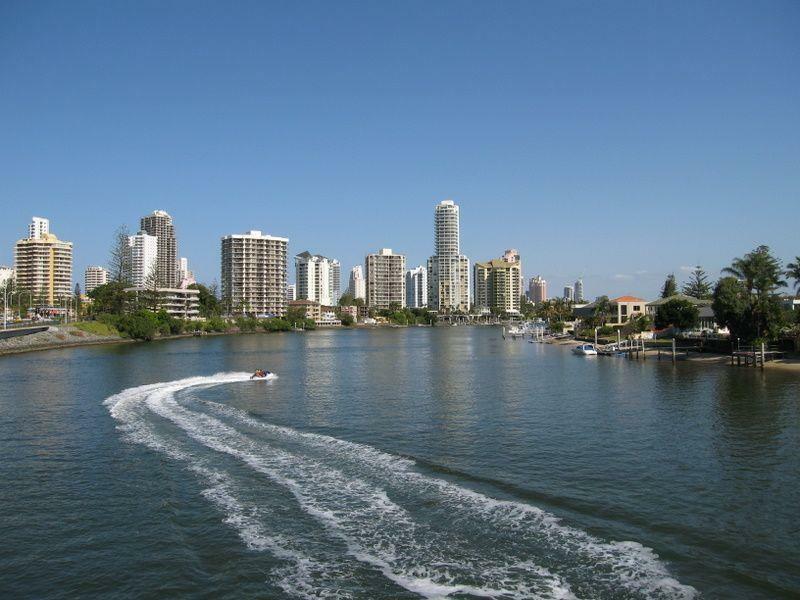 For those joining on the Gold Coast, you will meet up with the Brisbane visitors before you disembark on your cruise through the luxury canals and waterways on the Gold Coast. 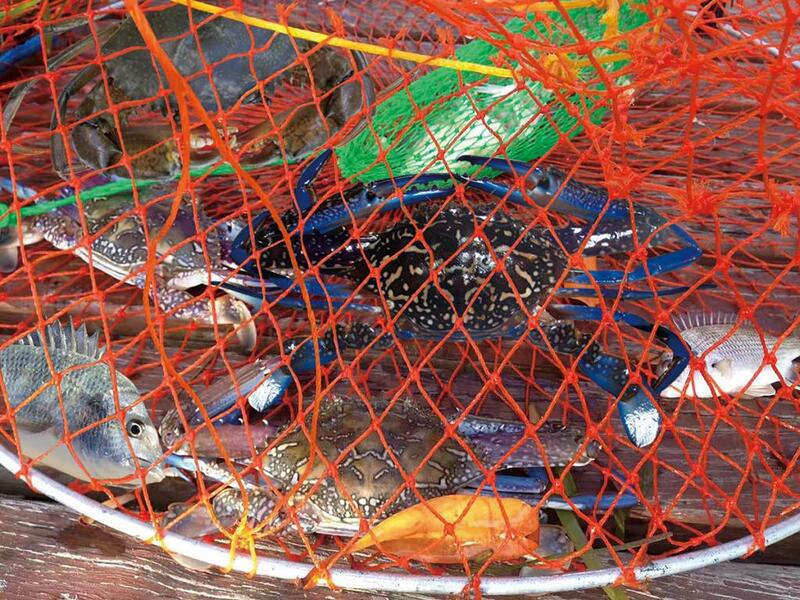 On this 2 hour crab catching cruise, you can learn how to use a yabby pump or sit back and relax and enjoy the wildlife and a seafood lunch whilst you cruise past luxury homes along the Southport Broadwater. After lunch travel in your air conditioned coach, taking you further south to the roaring surf breaks of Burleigh Heads, before travelling though the Gold Coast region and heading home. 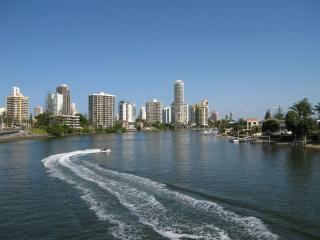 This Gold Coast tour is a great day tour option for those visiting the Gold Coast or Brisbane area. Departs Brisbane: from 7.45am on Tuesday, Thursday & Saturday fand returns from 6.00pm. Pick up locations to be advised at time of booking (selected hotels only). Departs Gold Coast: from 8.05am on Tuesday, Thursday & Saturday and returns from 5.00pm. Pick up locations to be advised at time of booking (selected hotels only).